The Faculty of Science offers Co-operative Education for IntSci students. Co-op is intended to integrate academic education with relevant, supervised and paid work experience in order to prepare students for future job markets (academic and non-academic). Co-op can be a very valuable experience and is recommended for students with good academic standing. Once students are enrolled in the co-op program, they have access to all positions. To enter Integrated Sciences Co-op, students must have a B average. Interested students should apply through the Cooperative Education office. Gain as much lab experience as possible – can’t get into 3rd year lab courses? 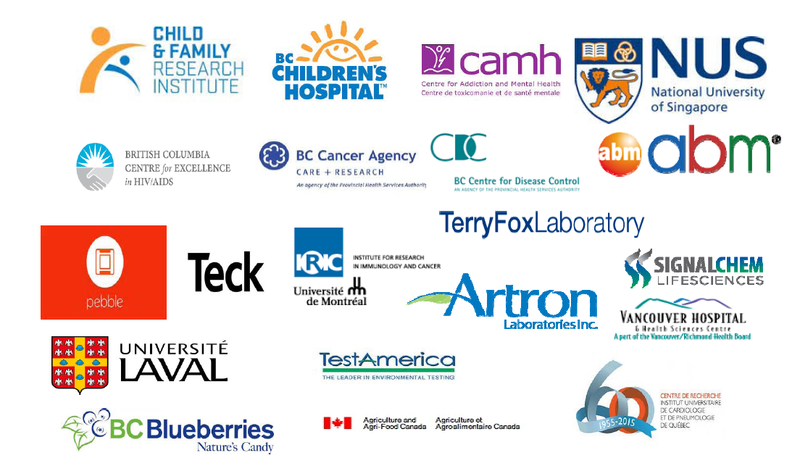 Volunteer at a UBC lab / other labs. Driver’s License- Very important for students integrating the following ENVR, EOSC AND GEOB.